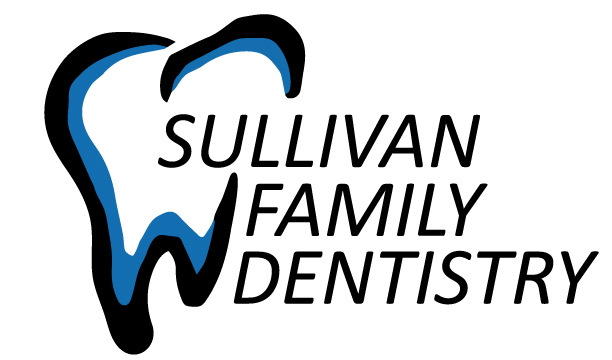 Sullivan Family Dentistry’s vision is to always create a dental practice environment that treats every patient with dignity and first-rate care. The hygienists, dental assistants and office staff at Sullivan Family Dentistry are highly-trained and exceptionally friendly. We understand that for many, visiting a doctor can be a stressful experience. Our comfortable surroundings and compassionate dental professionals will ease your fears. Our aim is to partner with you to assure you achieve and maintain excellent oral health and a lifetime of smiles with your natural teeth. We are committed to the highest degree of personal and professional growth so that we may confidently provide exceptional patient-centered service. Serving the Lincoln and York area for over 30 years! Many of our team members have been in practice together for well over a decade. We regularly attend conferences, conventions, and lectures to continually update our knowledge base and keep abreast of the latest research and available technology in dentistry.